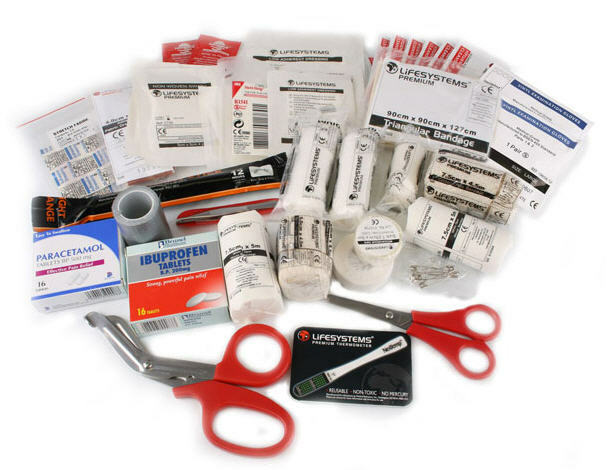 A comprehensive first aid kit from Lifesystems for the mountaineer, serious trekker or more adventurous person outdoors. 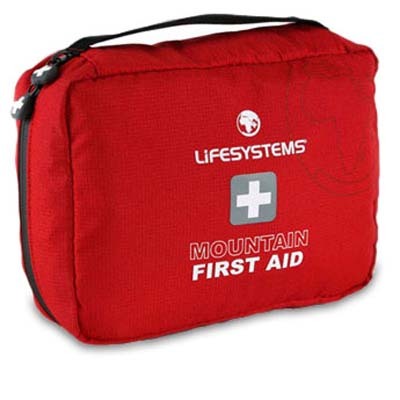 The Mountain First Aid Kit has been specified with the help of expedition doctor Hugh Montgomery and members of the British Special Forces medical team. 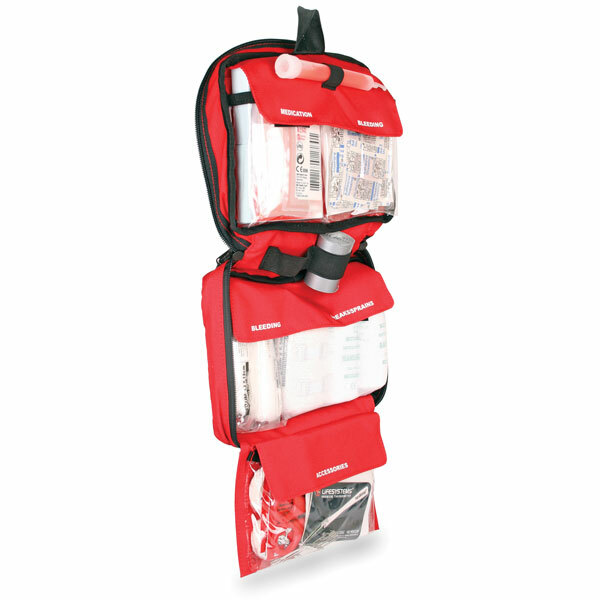 For use when professional medical care may be some distance away.